The Motion Pictures Association of America defines the PG-13 rating as one that strongly advises parents against potential material that may be unsuitable for children below the age of 13. Within that definition, I think it would be safe to assume that close to 60% of the films releasing each year, and by that definition the majority, end up in this category of films. While that criteria in itself is a very, very wide bracket, it is able to encompass more than a few popular and latest films, and even the upcoming ones. Practically speaking as well, while the G and PG rated films are reserved for mostly animated, children-centred and Disney features, and the R-rated films for the more serious, awards centric cinema, most of the remaining films, turns out quite a lot of those, find themselves in the PG-13 category. However, ‘Green Book’s win last year, the first PG-13 win in years, is certainly going to rattle things up a bit. Netflix too has a host of films to tend to the teenage section of their viewers, both commercial films and critically acclaimed ones, and even some of the classics, great for a foray into that arena. Here’s the list of really good PG-13 movies on Netflix that are available to stream right now. While the critics hailed it as the second coming of the franchise, very much like ‘Empire Strikes Back’, audience reviews on the film, till date, mostly remain divisive, and the primary reasons for that could be non-consequential arcs for several of the key players and the voluntary departure of the film from the standard ‘Star Wars’ template. 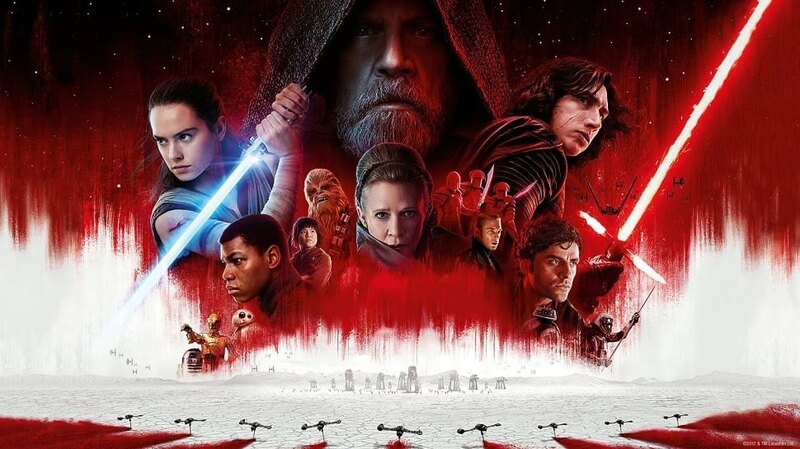 For me, as with the previous one, the new ‘Star Wars’ trilogy remains an effort to milk nostalgia, but that doesn’t mean you can’t have fun while it lasts. While most of the complaints do withstand, I was on the side of the audience minority that actually enjoyed the film, but didn’t love it. ‘Ant Man and the Wasp’ is pretty standard Marvel fare, if there exists a clear definition of it. In a lot of ways, after the emotional roller coaster that the culmination of Phase 3, ‘Avengers: Infinity War’ was, ‘Ant Man and The Wasp’ has a levity that was welcome in more ways than one. The film garnered a lot of publicity with respect to Scott Lang’s absence from the scene in ‘Avengers: Infinity War’, and the post credits scene of this film may be able to give an answer to that. Hopefully, this should add up to bigger things and a meatier part to play for Scott Lang in the fourth Avengers out next year. Another one of the films that the critics absolutely misunderstood, but the audience hailed as a winner. Also a marked departure from the kind of films Will Smith was doing at that time,’Seven Pounds’ delved deeper into the “actor” Will Smith, and presented a humane story about guilt and redemption, as Ben Thomas (Smith) sets out to change seven lives to redeem himself from the weight of a secret he has been harboring for far too long, but complications arise when he falls in love with one of them. Definitely bigger than its predecessor, but not nearly as much fun. The special effects are still special, and the mixtape still awesome, while the team really feels at ease this time around, ‘GOTG: Volume II’ delves deeper into Star Lord’s origins and history, introducing his father, Ego (Kurt Russel) as the villain of this instalment. If you have seen the trailers, you already know that Baby Groot is going to be the highlight of the film, and he most certainly is. Apart from that, ‘GOTG II’ will remain one of the only Marvel films to make me feel something with its heartbreaking finale. The one Hindi language film I can swear to watch an endless number of times. It is the rare Indian rom-com that has aged gracefully well, and not even that, remains delightfully fresh even on repeat viewings. Indian or not, ‘Jab We Met’ is a harmless, fun film to watch in its lighter bits and an affable romance in its heavier ones. 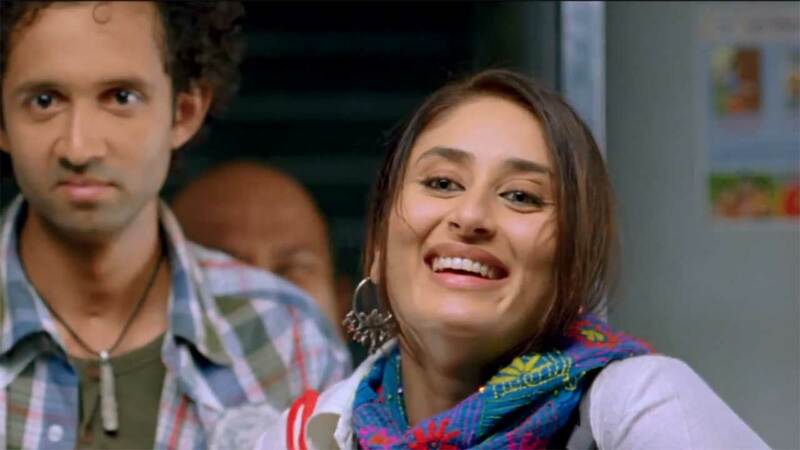 Quintessential Imtiaz Ali with a performance of a lifetime by Kareena Kapoor. Taika Waititi took on the responsibility of correcting the wrongs of the previous two Thor outings, widely also considered the weakest films overall in the MCU, and that’s saying something. 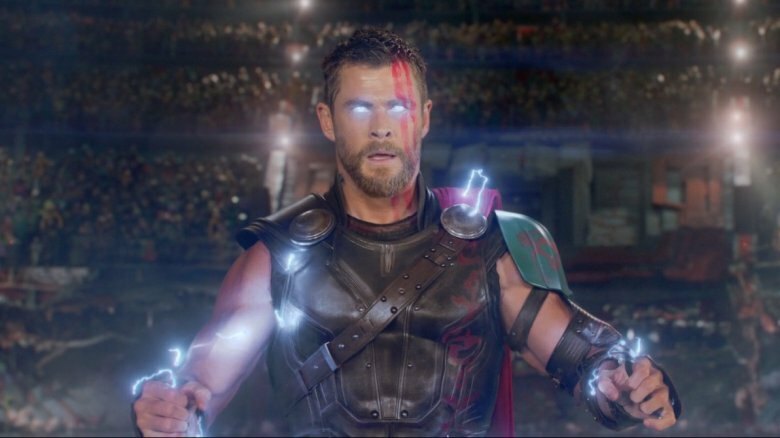 The result, ‘Thor: Ragnarok’ mostly succeeds, by virtue of its striking visuals, more than a few bits of comedy, some more comedy, a handful of fight sequences playing to Led Zeppelin’s ‘Immigrant’ beats, especially the finale, and a Hulk who’s been missing from the scene, but isn’t nearly as groundbreaking as a lot of the audience there are making it out to be. Watching a norse god engage in bouts of standup, however funny, seemed a bit out of character for me. Also, for fans of the original Ragnarok comic, there is really nothing here. 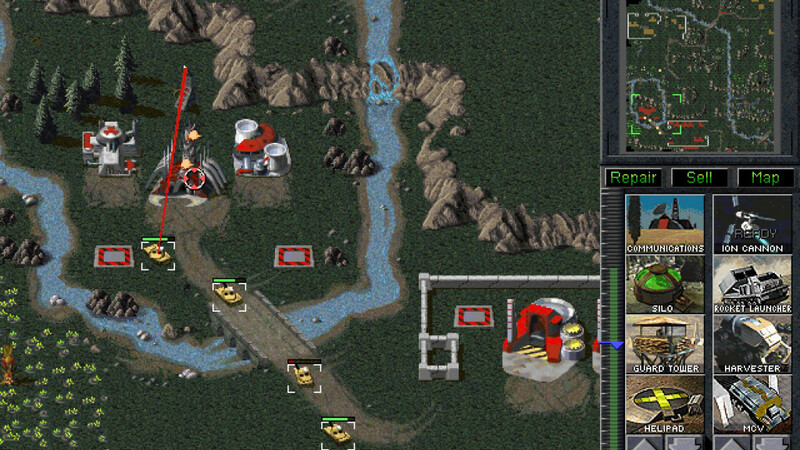 If you can look past them, this might be your cup of tea. 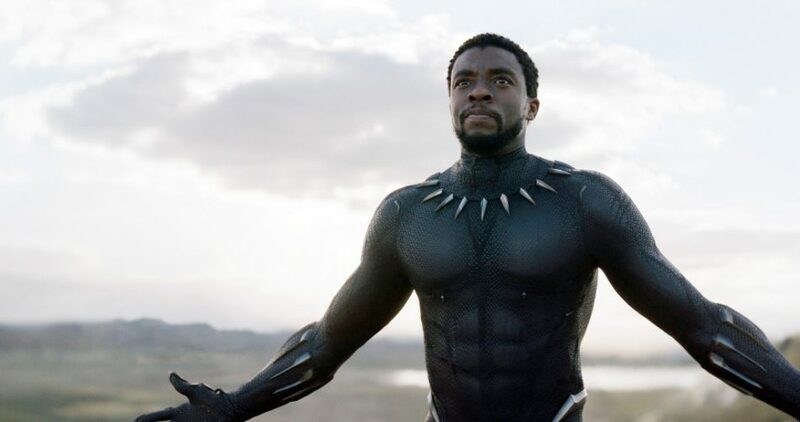 ‘Black Panther’ is gorgeous to look at (especially the parts in Wakanda), culturally informed, handsomely mounted in terms of execution although sloppy in parts, and has a completely functional plot. If that sounds like almost every other superhero movie except the cultural connections, it probably is just that. On its evaluating grounds as a superhero film, ‘Black Panther’ has enough packed in its runtime to keep you invested, although much of it may be standard Marvel fare. However, if I am to be honest, I would consider ‘Black Panther’ an important film with its cultural and political undertones, more than an excellent one. 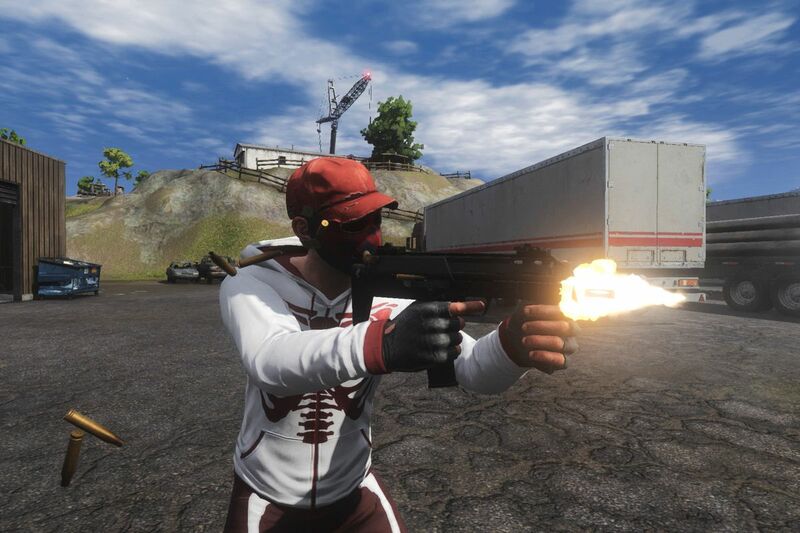 I do agree that the film may appeal more to a certain section of the audience, especially if you are in the 20-30 age bracket, but if it does, I can guarantee that you are in for an absolute blast. Another worthy Edgar Wright directorial, the film is about, well Scott Pilgrim, who has to fight against his girlfriend’s seven deadly exes in order to woo her. Like all other Edgar Wright trademark films, this one too has a load of pop culture influences, crazy action, the usual zaniness and a lot of really funny situational humor. Added to that, Michael Cera as his usual unassuming funny self is a treat to watch. One of the funniest youth movies out there. ‘Shahid’ is the first of the many fruitful collaborations between director Hansal Mehta and the stellar performer that is Rajkumar Rao, a duo that was waiting to find consonance in each other it would seem. Mehta is in complete control of his craft here, presenting a tale that is first and foremost, real, in its truest essence, and the locations reflect that. Gritty, honest, and simple in its scope, ‘Shahid’ is a chilling and hard hitting account of the real life of human rights lawyer Shahid Azmi. Its courtroom scenes are one of the best I have seen. For the mushy romance fanatics, ‘The Notebook’ is one of the many films that rose above its mediocre critical verdict and was able to turn the audiences’ verdict in its favour. Like other Nicholas Sparks works, ‘The Notebook’ is a love story of passion, beautifully acted by its two leads Ryan Gosling and Rachel McAdams. Fans of the genre swear by it, and the film having a fandom of its own is testament enough to its popularity. Unabashedly appealing to the old school, believing-in-true-love romantic in you, and with a few tear jerking moments here and there, ‘The Notebook’ is solely to be judged on the emotions it makes you feel. Keep the tissues handy though, because there might be a handful of them. The revival of Bond and the birth of a new era, ‘Casino Royale’, adapting one of Ian Fleming’s best Bond stories, brings Daniel Craig to the fore as Bond, one who is ridiculously self consumed, flawed, vulnerable, and yet an effective agent and killing machine. This Bond’s story is more personal and humane, but make no mistake, it is also one of the best action films of that year. 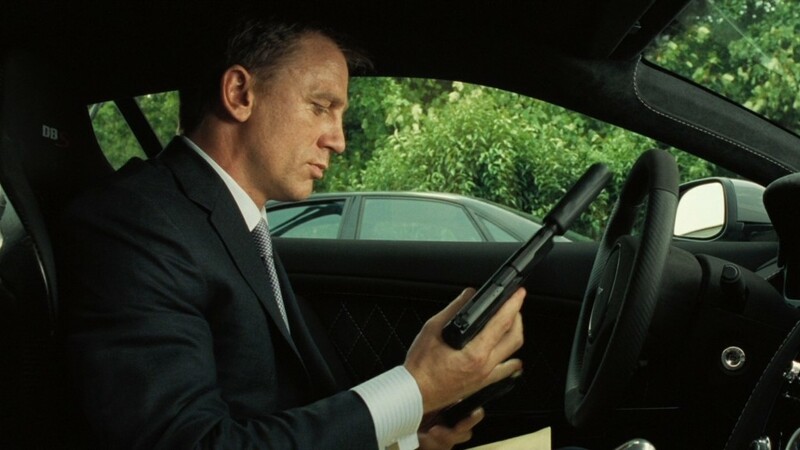 The parkour chase sequence in the beginning, the hand to hands, the ridiculously expensive car chases, a killer Bond girl in Eve Green, and the winning hand in the Casino Royale: all iconic moments in the franchise. Shyamalan’s classic thriller can be pinpointed as the one film responsible for popularising the twist ending to an extent that established the film as a modern benchmark for such films. 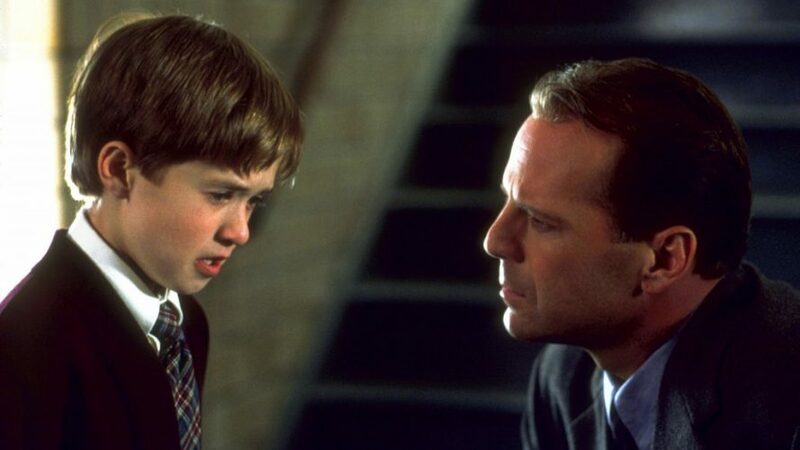 ‘The Sixth Sense’ announced the arrival of Shyamalan as a director on the scene and conveyed to the world his affinity for surprise endings, a motif that he would go on to use and popularise through all his future works. While its twist ending often takes all the limelight from the film, I often stress that it is also a very potent horror flick, perhaps the scariest that year, delivering a well-balanced combination of modern and classical scares. 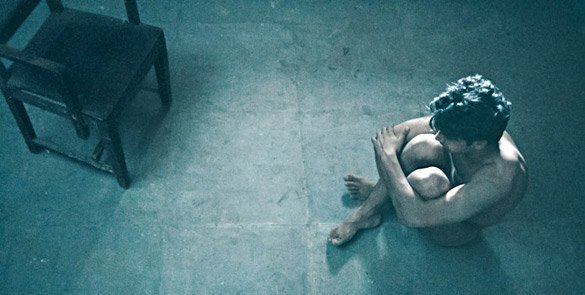 If you still haven’t seen the film, there is little else that you should be doing except prepping your mind for a sense of disbelief towards its ending. As of now, ‘Avengers: Infinity War’ is among the highest rated movies available on Netflix. 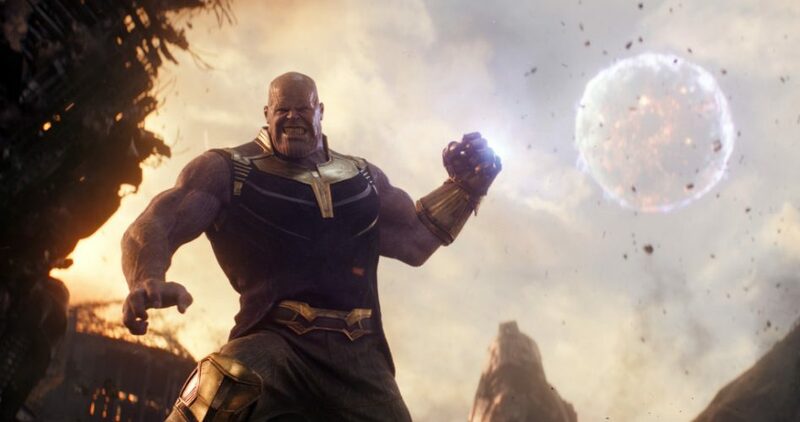 Moving forward, I’m yet to observe how much Infinity War actually changed things as far as superhero movies are concerned, but as we wait for ‘Endgame’, what better way to beat the anticipation blues than a rerun of the mad titan’s rampage? The best Bollywood movie of 2018, and the best to come out of that stable in a long, long time. ‘Andhadhun’, the blind man’s bluff, is an effective, taut and ridiculously entertaining thrill ride. Twists after twists, efficacious performances, especially by Ayushmann Khurrana and Tabu, some excellent writing on display, and perfectly hummable score by Amit Trivedi. Watch it for the very best Bollywood currently has to offer. If years later, someone would ask me about the most compellingly quintessential ‘Indian’ film in recent times, I would show them ‘Masaan’. The heart of the film belongs in Banares, a city I have endless fascination towards, and is the story of two individuals who find the strength to overcome grave personal losses and fight to break free from societal and familial shackles, as their narratives come together on the ghats of the holy Indian city. The one film that really brought something down inside of me, and was the only film to do so in years. Can’t recommend this one enough. ‘Lion’ is a heartbreaking film, and a heartwarming one at the same time. 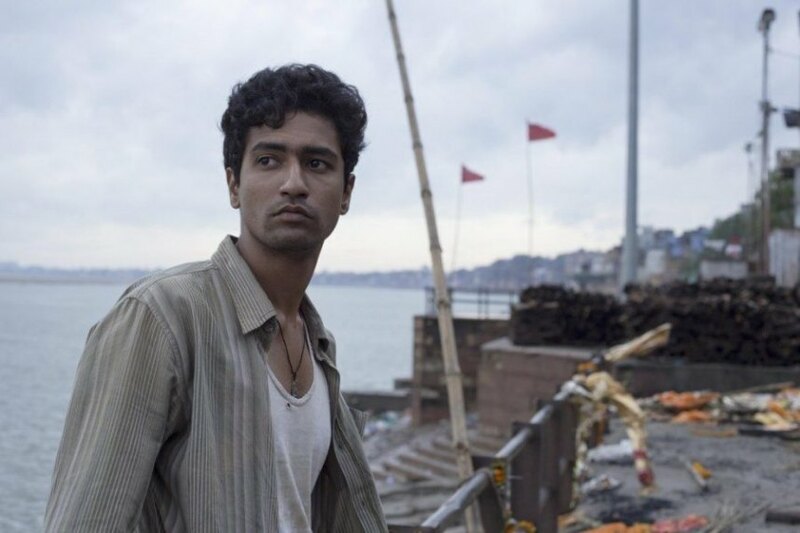 Dev Patel, Hollywood’s resident Indian stars in the film, one that is the true account of a boy who gets lost on the streets of the Indian city of Calcutta to be adopted by an Australian couple. Years later, he sets out to find his real family in the search of answers. Some of the bits in there are really haunting, and some imagery really moving. It is all that and more that makes ‘Lion’ a really powerful, well rounded film. Highly recommended. Quite simply the yardstick for any action/adventure movie, ‘Indiana Jones: The Last Crusade’ is the third in the franchise, and the film where, quite frankly, the franchise should have stopped in what would have been a near perfect finale. While Harrison Ford has been the star of the franchise, coupled with Sean Connery here, the star factor is on a different level altogether. Huge step up from ‘Temple of Doom’, ‘The Last Crusade’ is pure blockbuster entertainment, and wouldn’t require a second viewing to ascertain that Spielberg is indeed at the helm of things here. Despite the close to three hours running time, watching DiCaprio and Scorsese work their magic on screen makes this film an endearing watch. Howard Hughes was one of the most eccentric individuals on the face of this planet, not to mention extremely multifarious and prolific, of which his overcoming OCD was a part in his waning years. 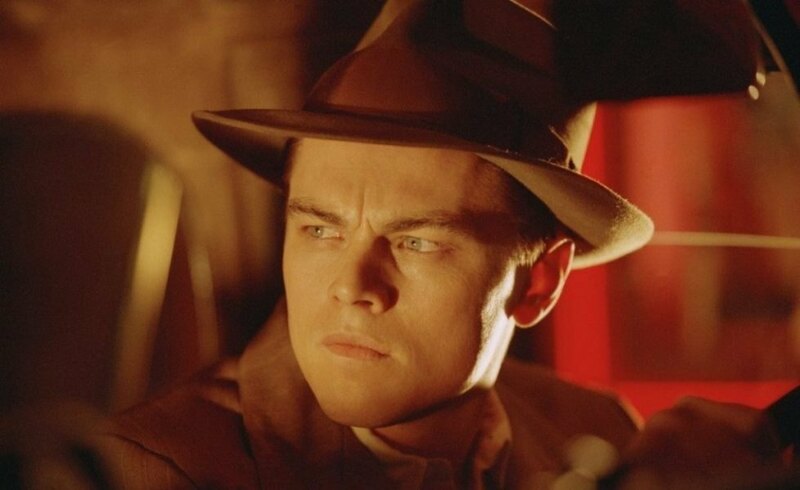 While ‘The Aviator’ is not as eclectically charged as ‘The Wolf of Wall Street’, it is still one of the best modern biopics. A person who was a businessman, film director and producer, and a record breaking pilot has his biopic directed by Scorsese. Need more reasons to watch this film? It truly does make you believe that while there is life, there is hope. 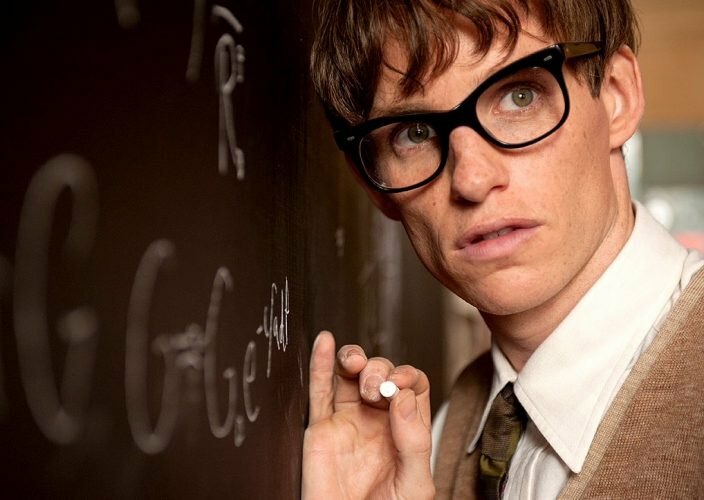 An inspirational biopic and an account of the extraordinary life of one of the brightest minds of our times, the late Stephen Hawking, the film is equal parts sensitive in its portrayal of grief and its handling, and well aware of Hawking’s legacy. However, for me, the best bit of the film remains its beautiful ending while ‘Arrival of the Birds’ by The Cinematic Orchestra plays, as his whole life instantly rewinds right before his eyes, going back and stopping only on the day he first met Jane, fell in love with her and danced on the bridge. Beautiful, in the most simple, all-encompassing sense of the word. ‘The Boy in the Striped Pyjamas’ is an important, affecting film, and one of the most emotional ones based on the horrors of the Holocaust, apart from the obvious ‘Schindler’s List’. To the film’s great merit is that the treatment of the subject matter is absolutely perfect, sensitive, yet something that is also easily understood by a younger audience. There have been countless films that have made a point about the innocence of childhood, and how children view the world regardless of all bias and hate. Yet again, with the tender friendship of two eight-year-olds at the centre of it, unaware of the anti-Jew propaganda of the Nazis and the nature of the fence that divides them in the beginning of the film, ‘The Boy in the Striped Pyjamas’ stands true to its opening quote: “Childhood is measured out by sounds and smells and sights, before the dark hour of reason grows.” The ending, especially, is guaranteed to leave a lump in your throat. 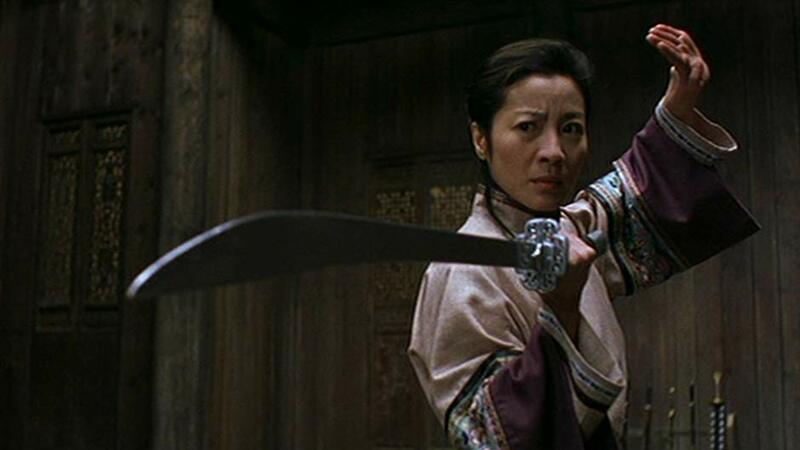 Ang Lee’s visually amazing masterpiece, ‘Crouching Tiger, Hidden Dragon’ is the rare quality film that marries martial arts with romance, fantasy, psychology, even spirituality in places, and native emotion, and if you think that’d be hard to pull off, you obviously haven’t seen ‘Life of Pi’, another work of superior proportions by Ang Lee who seems to possess the rare storytelling ability of an old and wise sage, and this film is a proper testament to that. 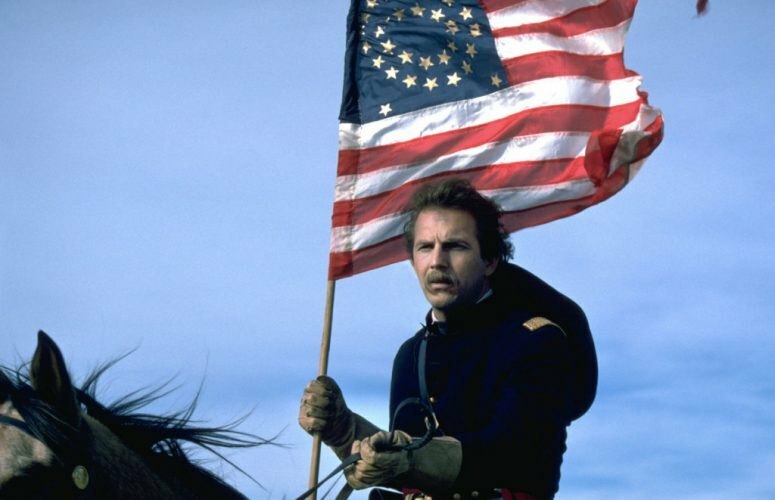 The one film that is quite simply responsible for making me like the Western genre of films, ‘Dances with Wolves’ proved that the genre was more than gunslinging and cowboys and horses in badlands. Easily one of the best that the 90s had to offer with impeccable, the film has uncompromising production values even by today’s standards, astonishing attention to detail and Kevin Costner’s measured performance, and a deft hand at direction. One of my all time favourites, a near perfectly drawn out symphony of a film.